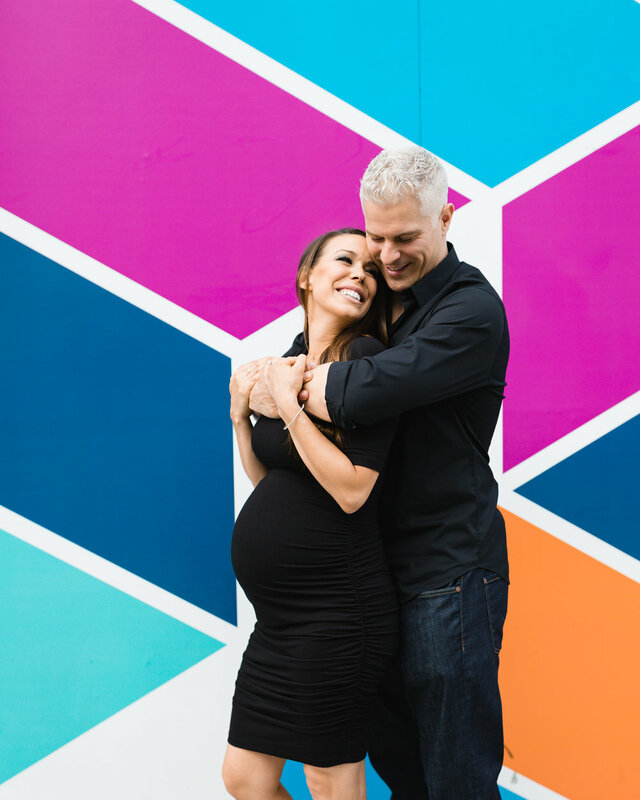 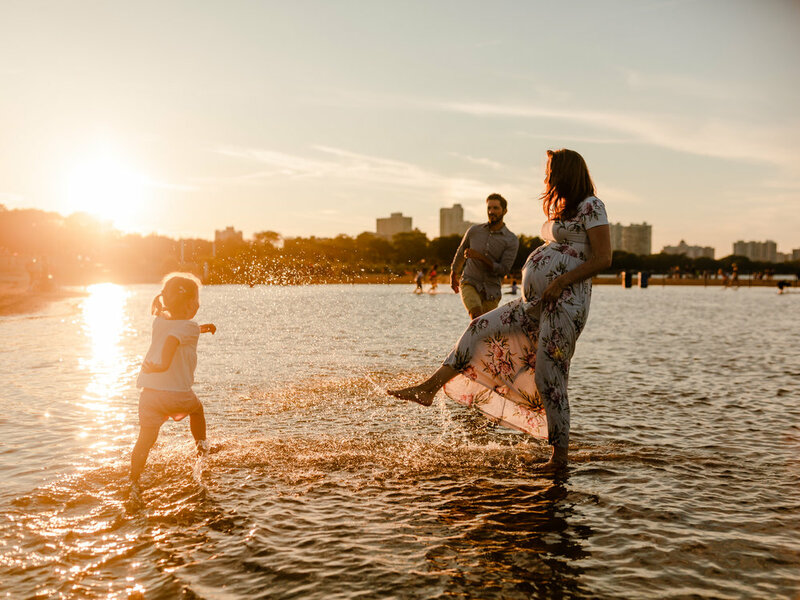 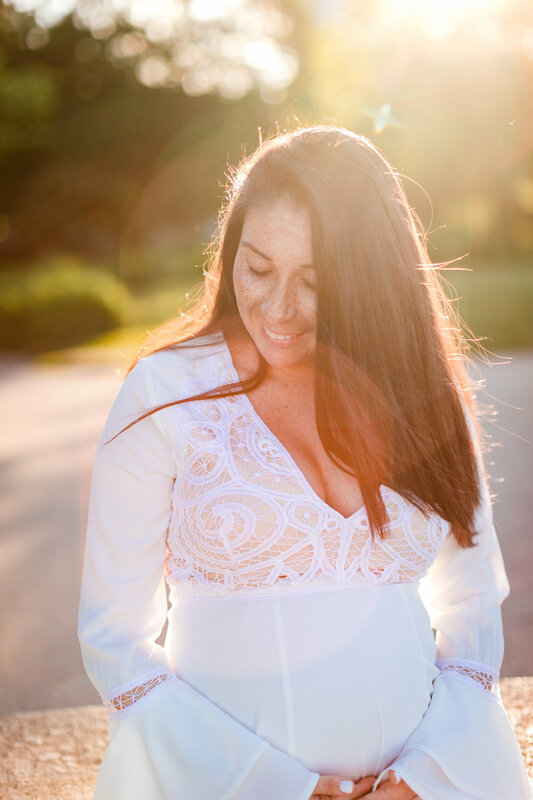 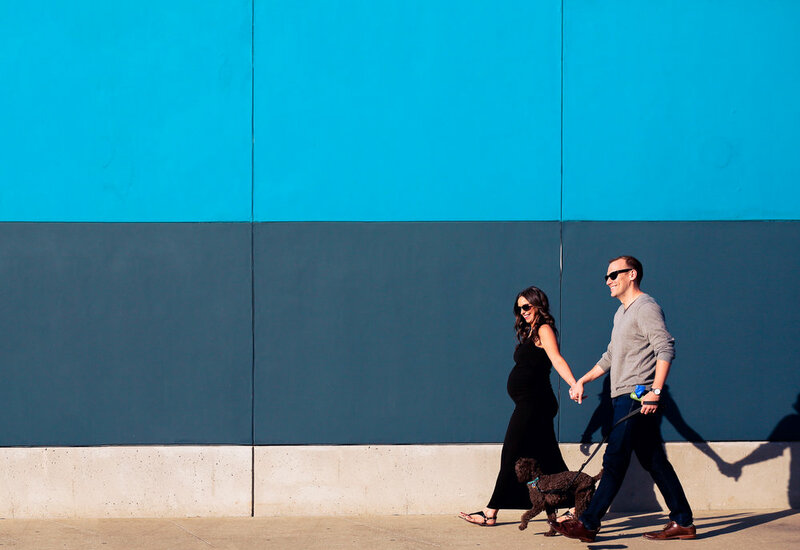 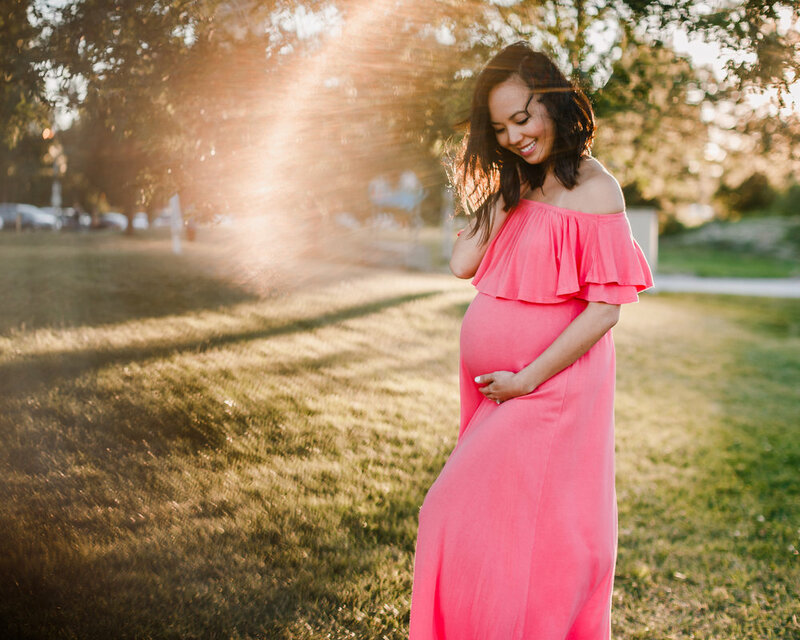 Maternity sessions are a beautiful way to celebrate YOU and your growing, glowing form. 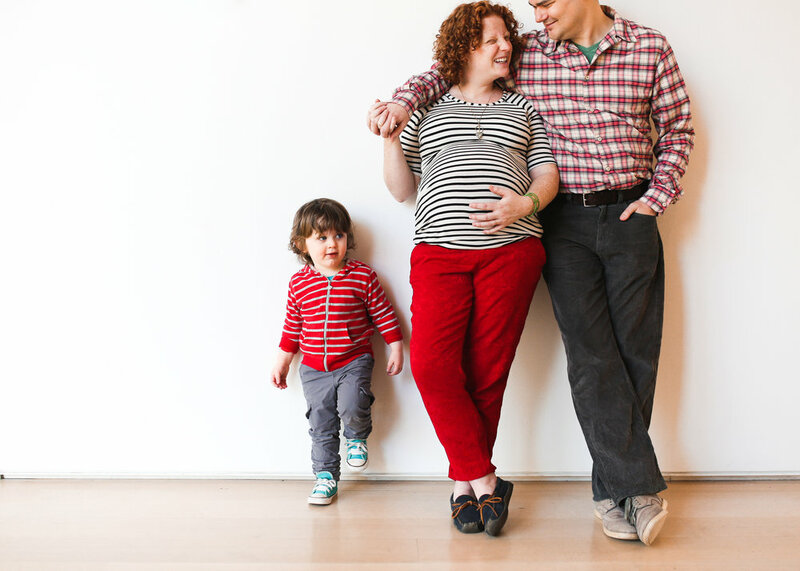 These sessions can take place in your home, or at an outdoor location, and include your (immediate) family. 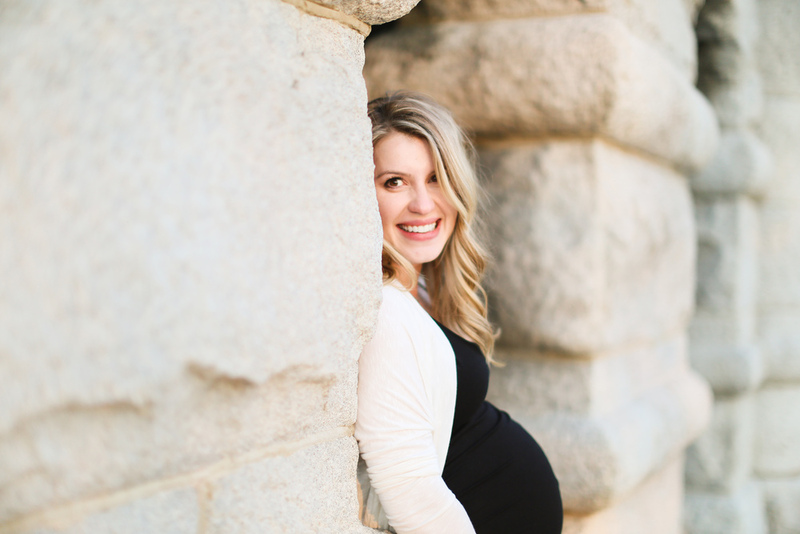 Best done at around 30-35 weeks of pregnancy. 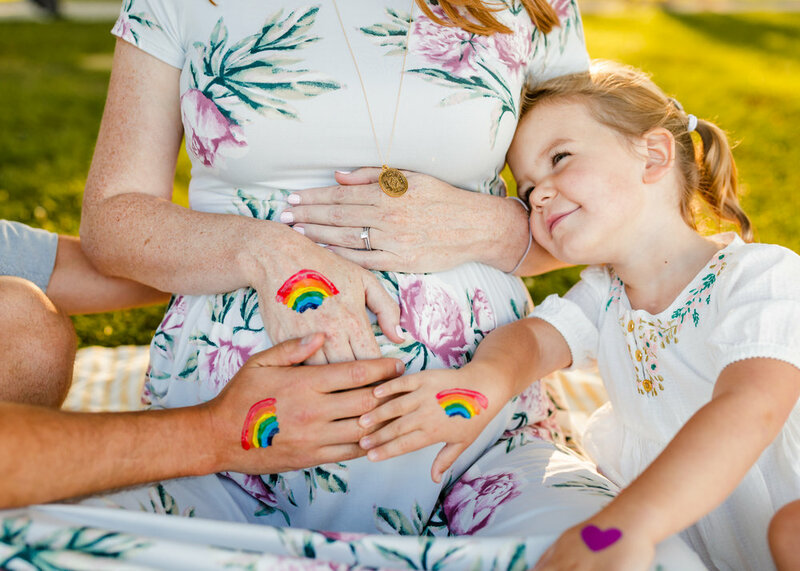 VIEW MORE MATERNITY STORIES HERE.